Black Rock Mining (ASX:BKT) this morning confirmed its industry-leading ease of processing, grade and flake sizes for Mahenge Graphite Project in Tanzania. The Mahenge Graphite Project is one of the largest JORC-compliant flake graphite Mineral Resource Estimates globally, with a MRE of 211.9m tonnes at 7.8% TGC for 16.6m tonnes of contained graphite. Of that, more than 50% of the Resource is in the Measured and Indicated categories. Pilot plant testing at SGS Lakefield in Canada processed 90 tonnes of Mahenge graphite ore, comprising 50 tonnes from Cascades and 40 tonnes from Ulanzi to produce approximately 10 tonnes of concentrate. 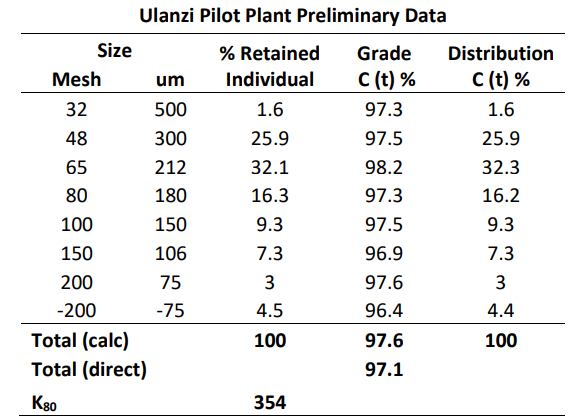 Approximately 70% of the primary cleaning circuit for the Ulanzi product contained flake sizes above 80 mesh (180 microns). BKT also reported that primary cleaning delivered a 95% concentrate and a secondary cleaning circuit increased this to 97.5% with minimal flake degradation, while further increases in grade are possible. BKT CEO John de Vries said, “For our Mahenge Graphite Project to be able to produce a premium-sized product, better than 97.5% carbon LOI (Loss on Ignition) straight off a three-stage F circuit is simply stunning. 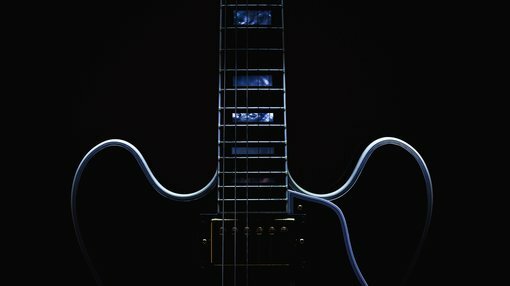 The relatively small amount of polishing required to produce the premium product is particularly outstanding. This allows BKT to preserve graphite flakes and target higher value markets where purity and size attract a premium price. The pilot plant has produced around 10 tonnes of concentrate that BKT is shipping to potential partners and customers. This is an important step in enabling pre-qualification test works and establishing the industry-leading quality of the Mahenge Graphite Project concentrate.